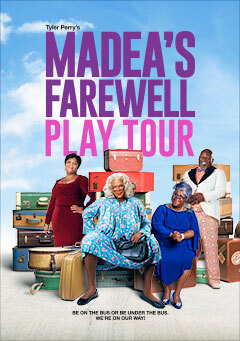 When it started it’s tour, this show played only five select cities. 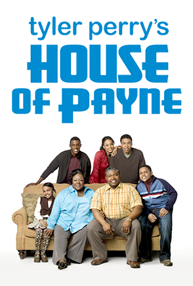 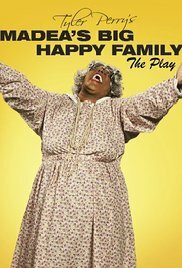 It was at this time that the show streaked it’s claim as the one to see in 2000. 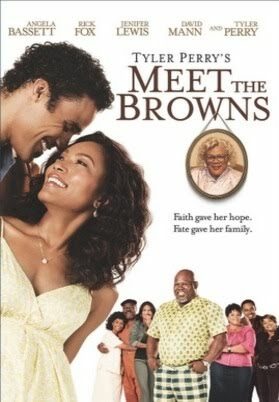 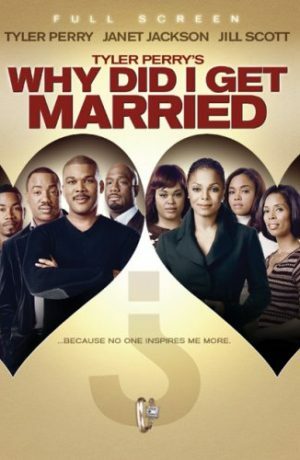 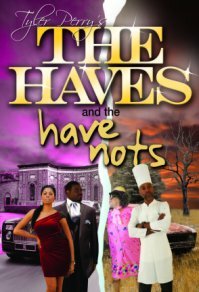 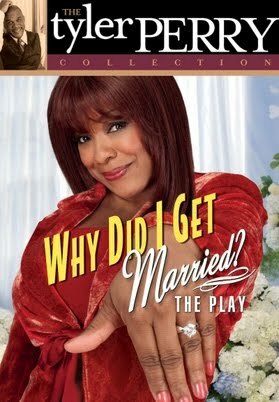 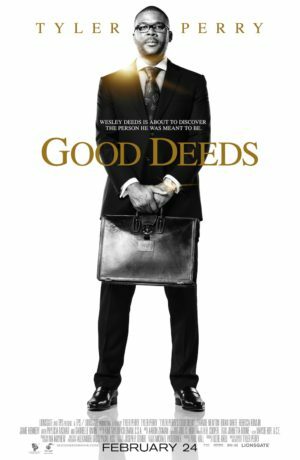 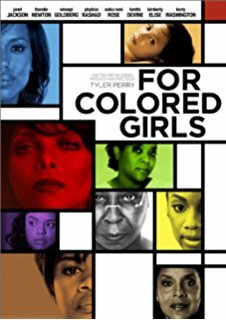 This comedy is the story of a woman, Vianne, fighting to hold on to her husband after being hit with divorce papers, not knowing that he has moved in with her sister and they are planning to marry. 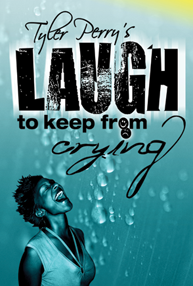 Vianne later comes to the realization that her hurt has consumed most of her life and that she needs to change. 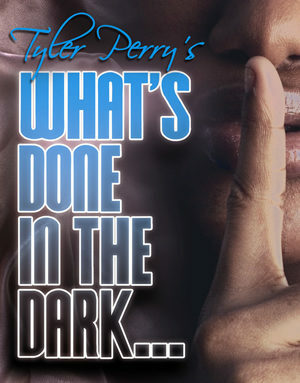 A shocking family secret is later revealed and the two sisters must come to terms with their family’s dark past. 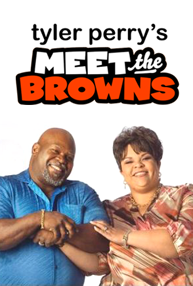 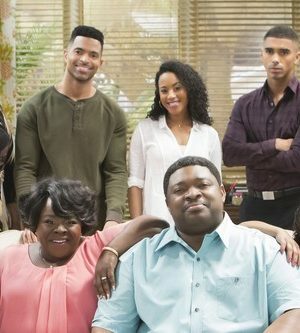 The motto of this show is “We Fight So Hard to Hold on to the Things that God, Himself, is Trying to Tear Apart”. 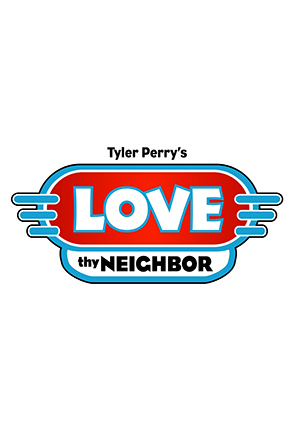 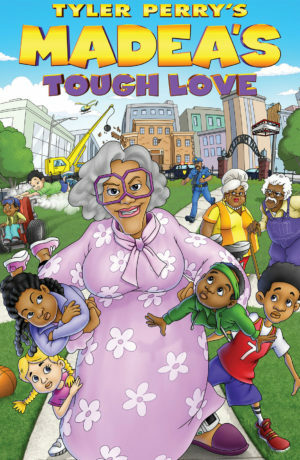 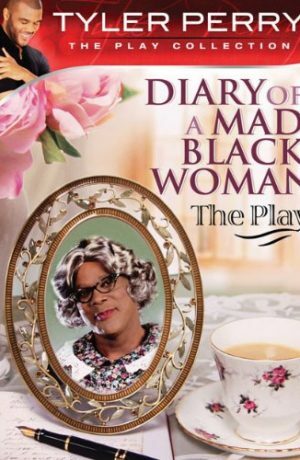 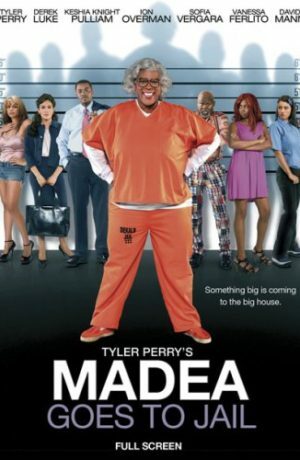 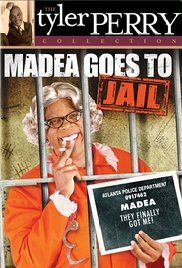 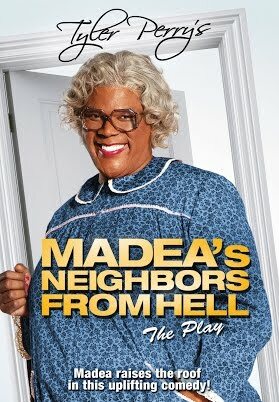 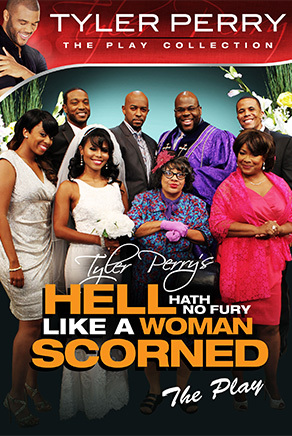 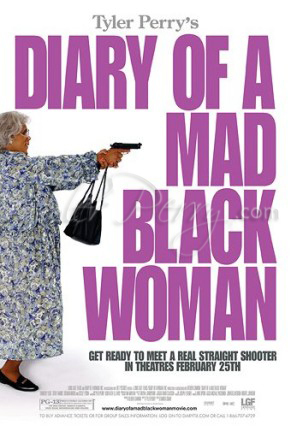 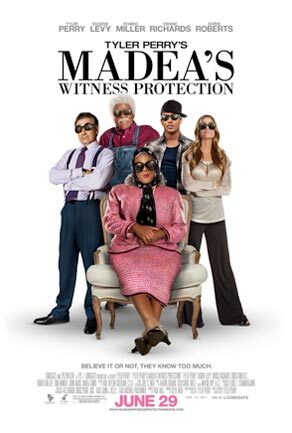 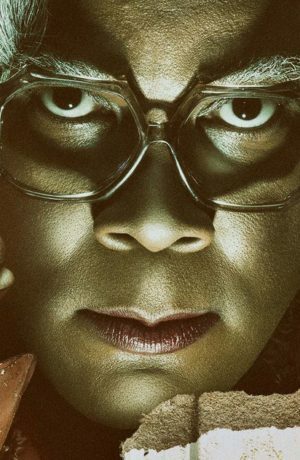 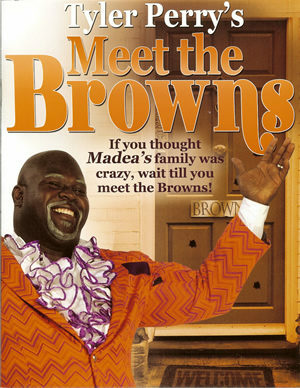 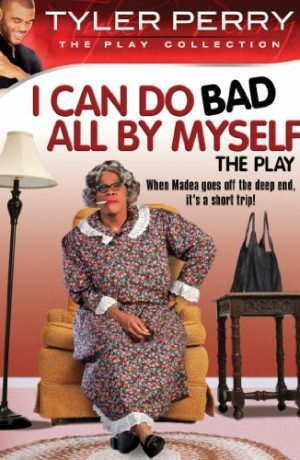 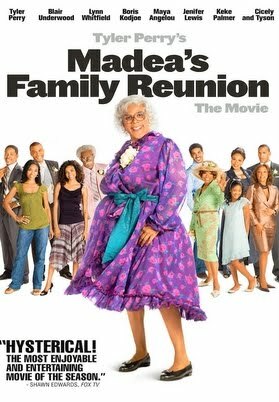 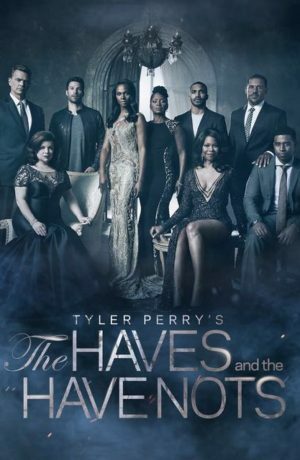 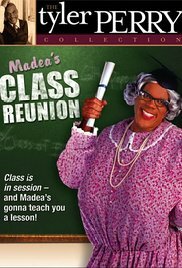 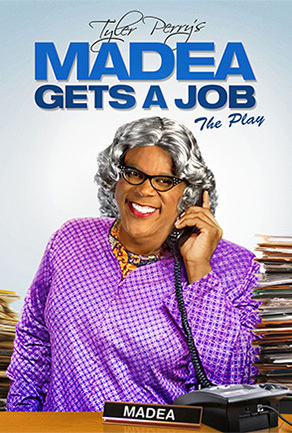 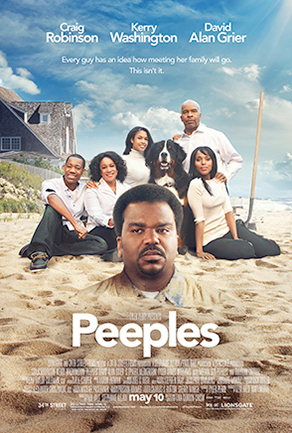 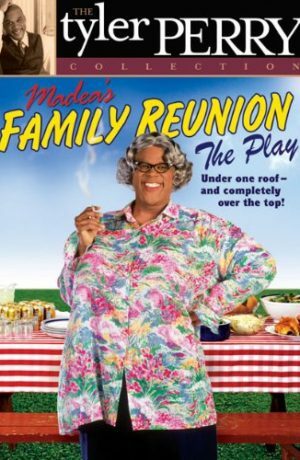 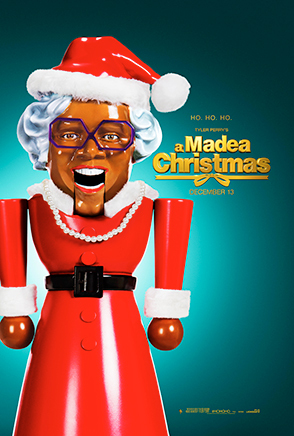 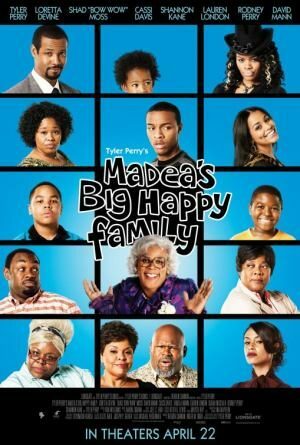 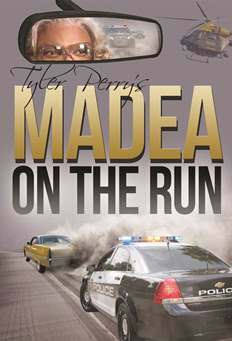 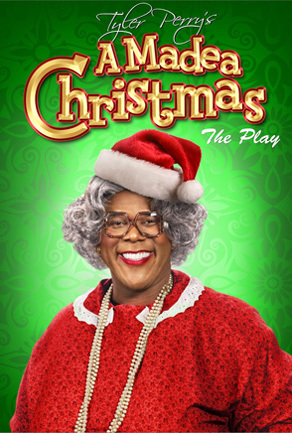 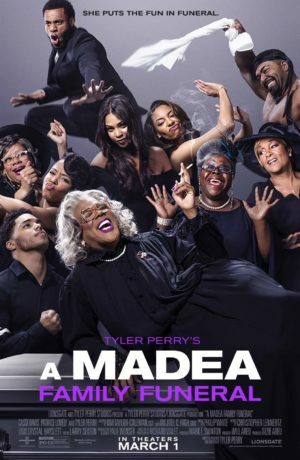 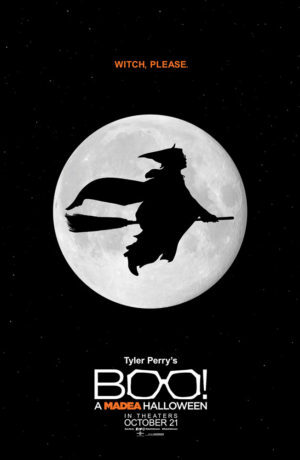 Mr. Perry calls this the show and character (Madea) that he has the most fun with. 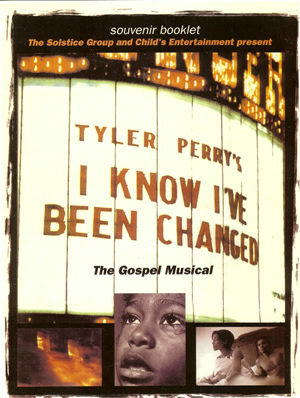 It is wrapped in a million and one laughs and has been called the perfect follow-up to “I Know I’ve Been Changed”.